No One and DJ Special Cutz are No1Special. This is a track featuring Blame One released from their upcoming project. 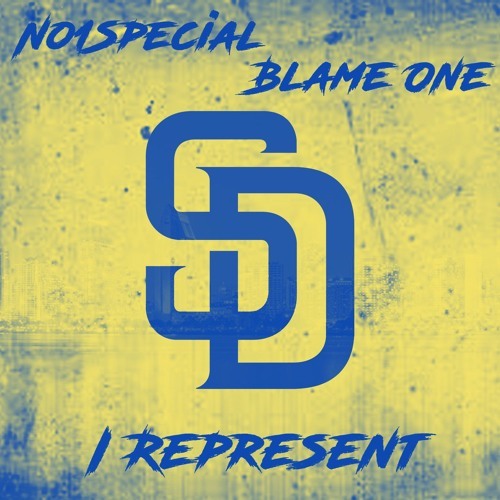 The No One Special LP is coming soon. Get it Blame! Great beat NoOne!